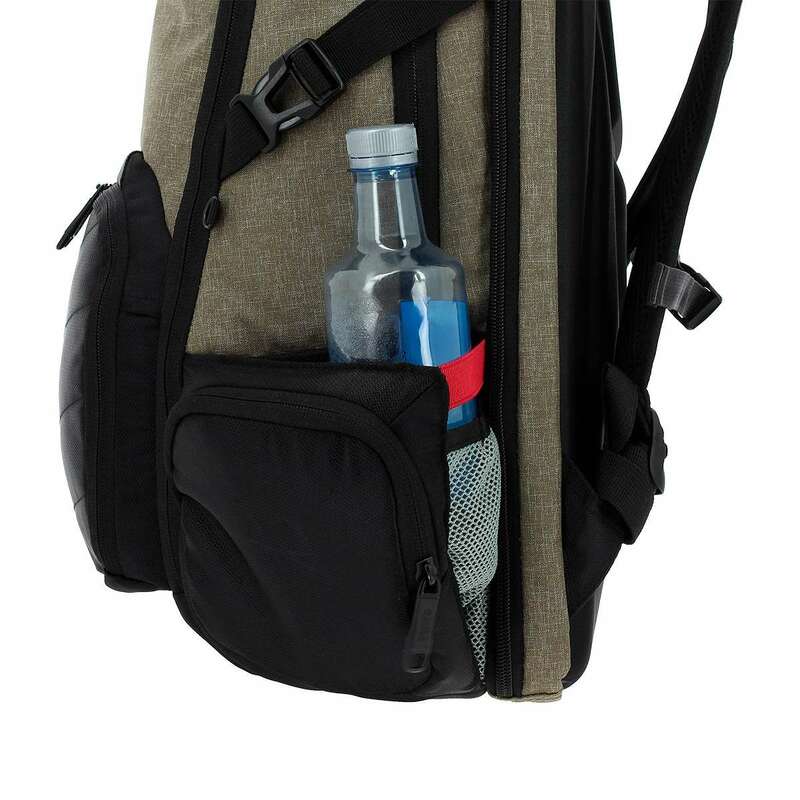 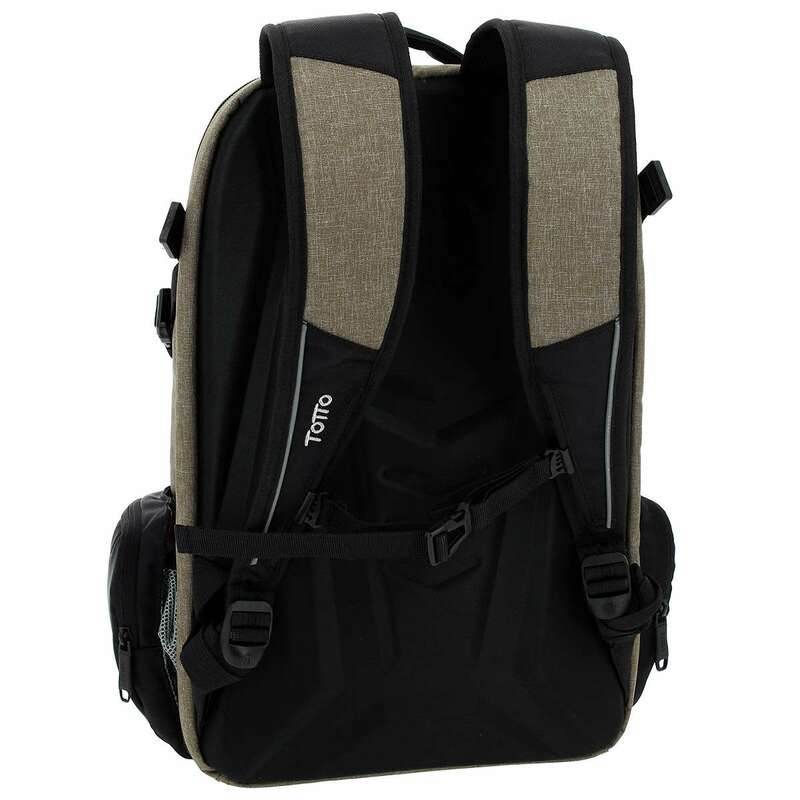 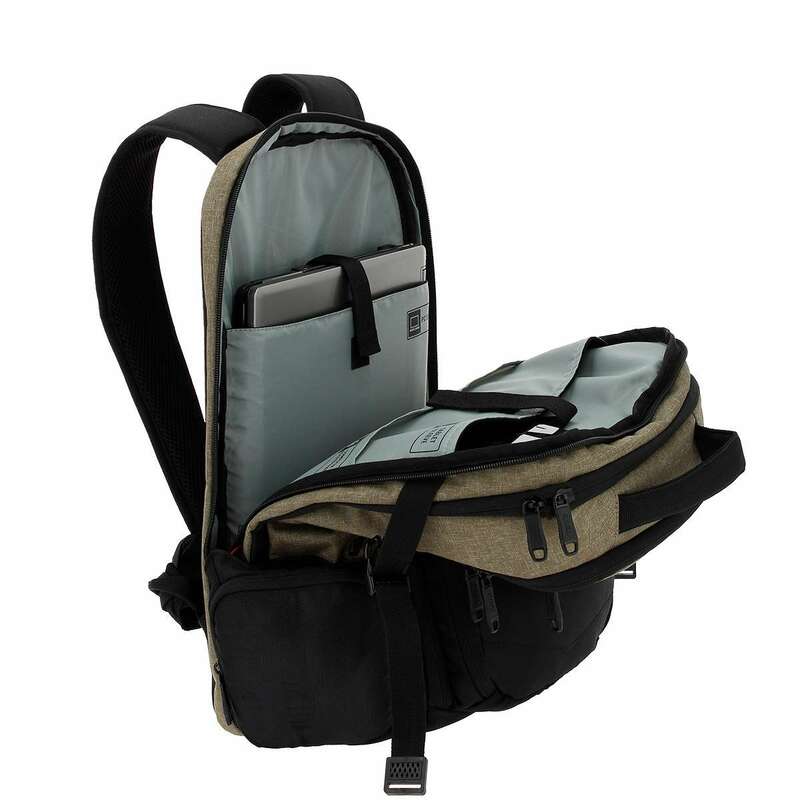 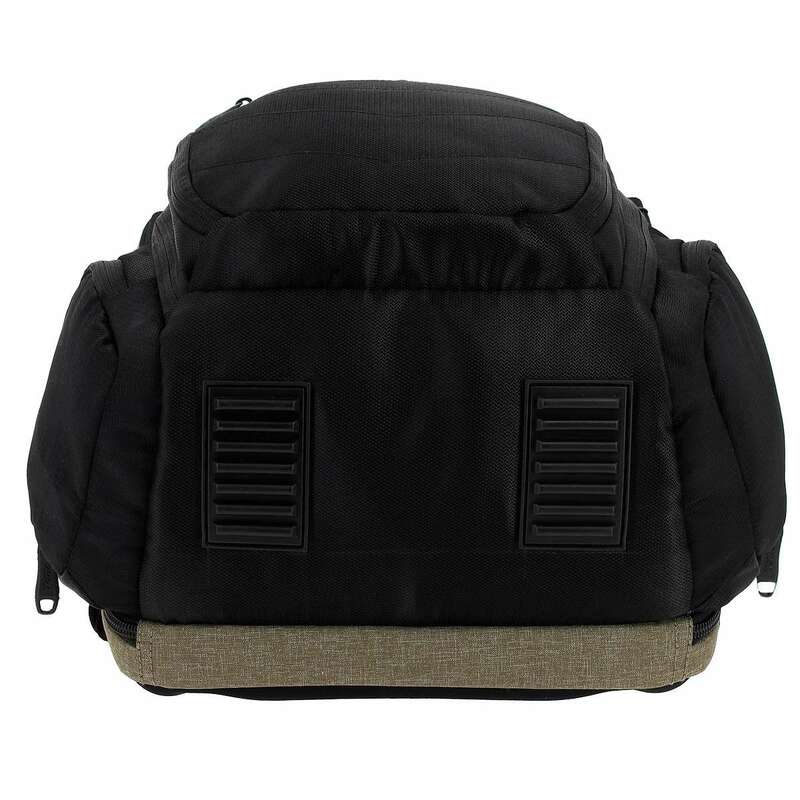 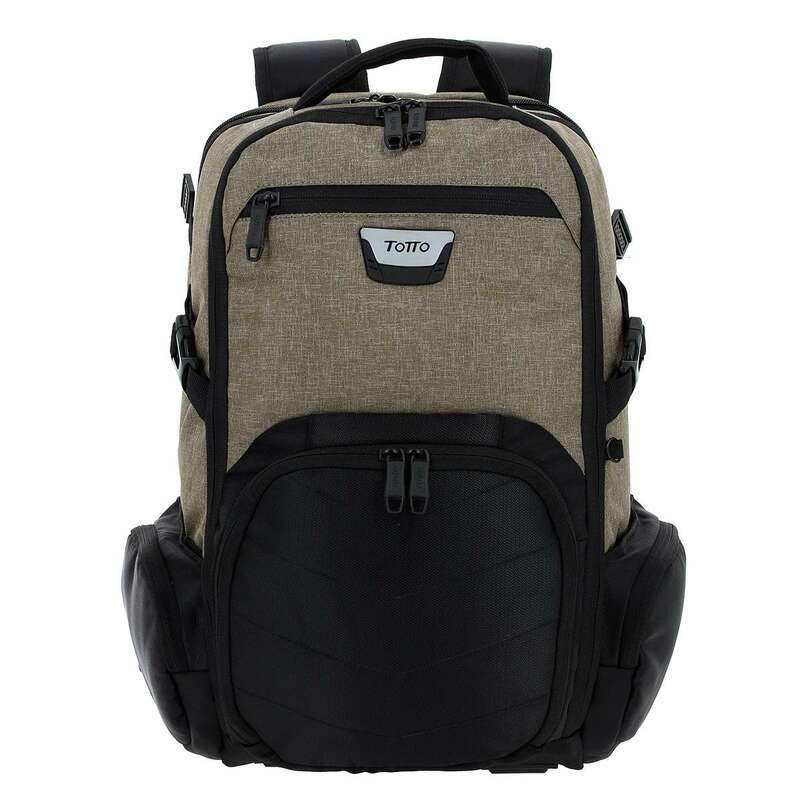 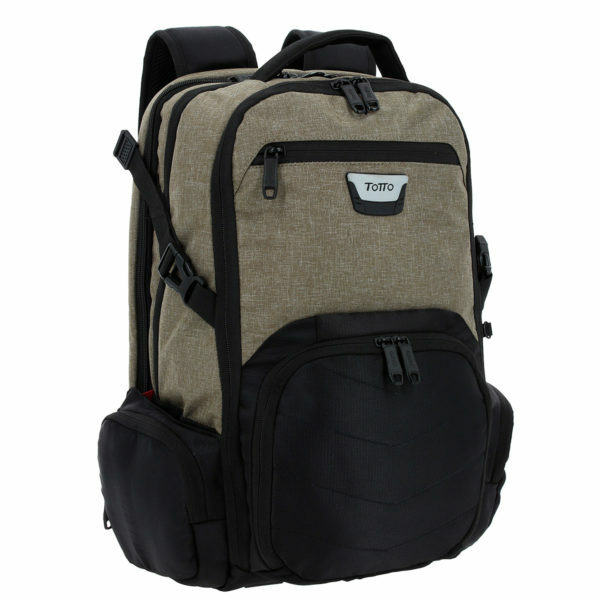 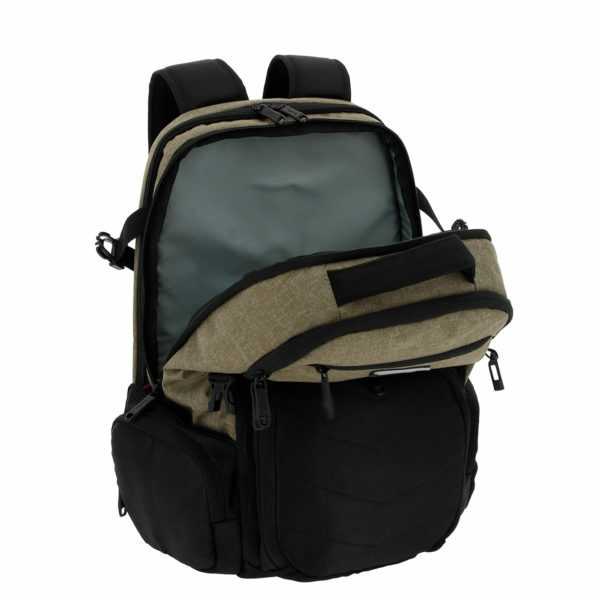 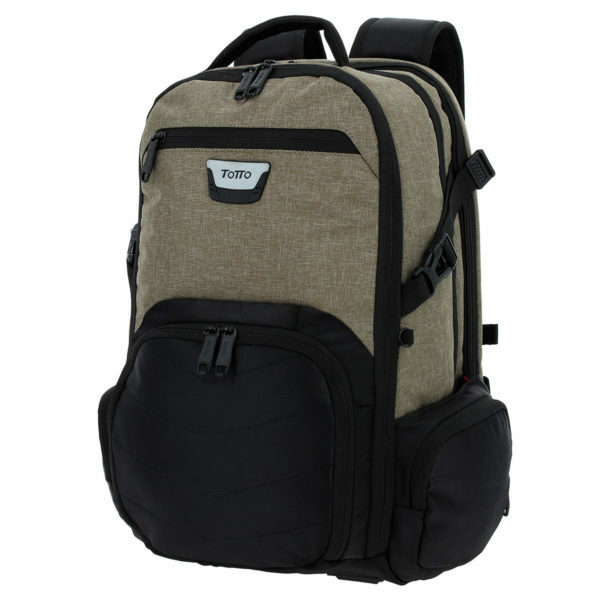 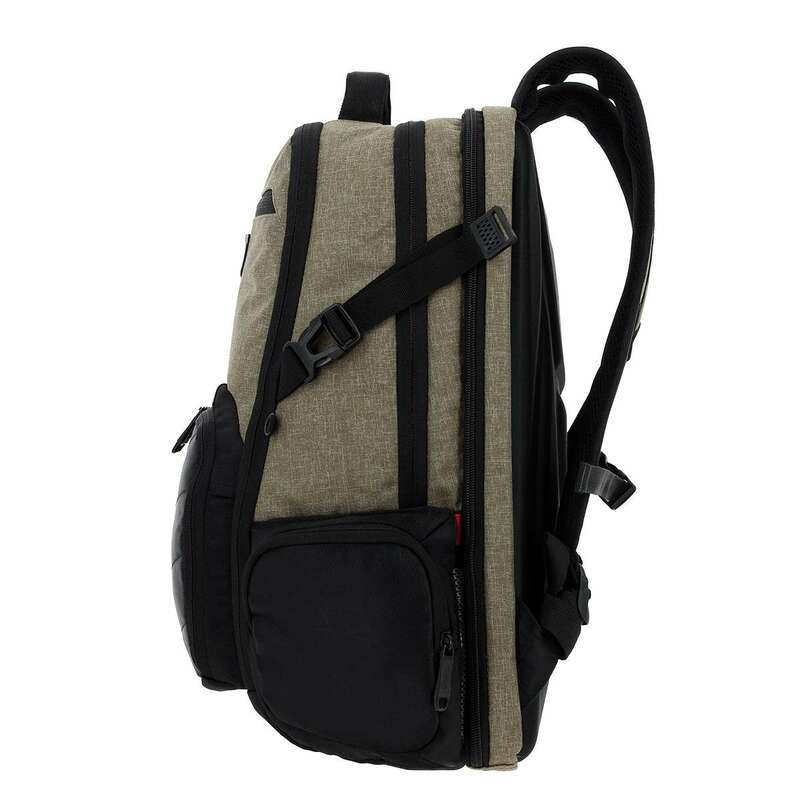 Business backpack with easy opening compartment. 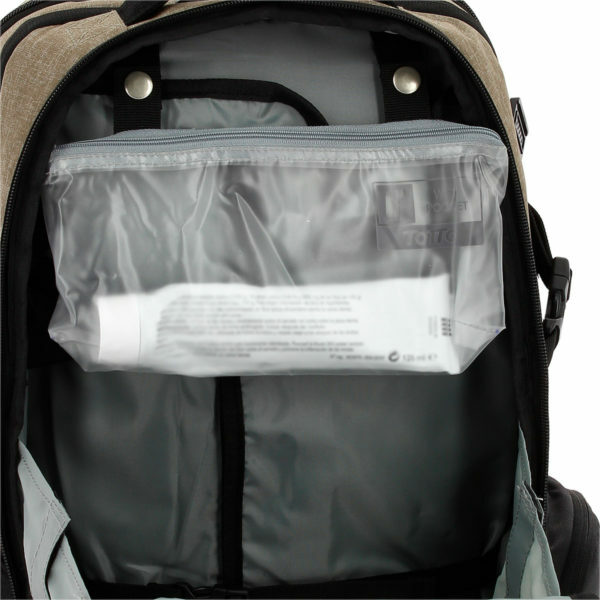 Internal clear pocket for hygiene products. 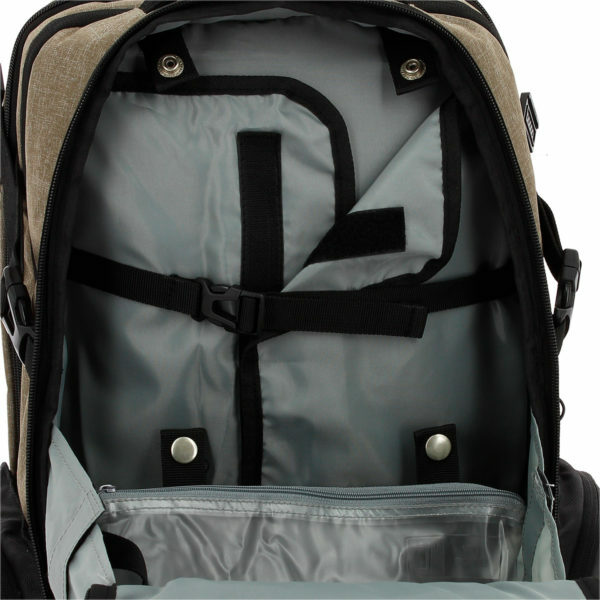 interior multi functional organizer with removable keychain.